You do it all. You roll up your sleeves, you wear many hats and you put your all into your small business. But when you have to stop what you're doing and run out for bathroom supplies, you're wasting precious time. 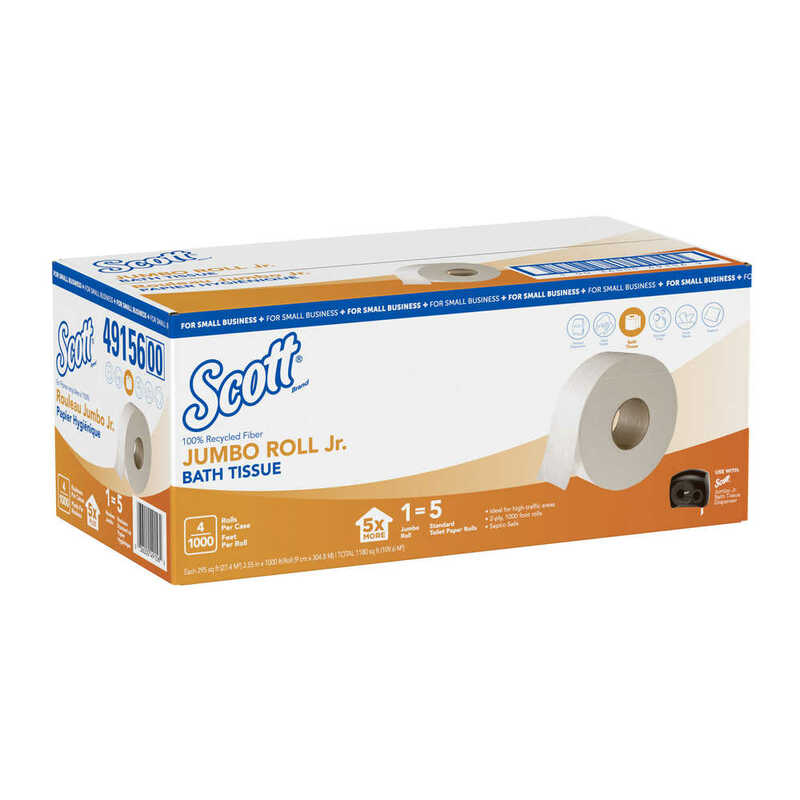 It's time for a solution:Scott® Small Business. Commercial restroom products focus on corporate settings and high-traffic areas, which is more than you need. Heading to your local "club" or discount retailer and stocking up on supplies leaves you with yet another errand to run, and even worse, it can leave your customers and employees in a bad situation. 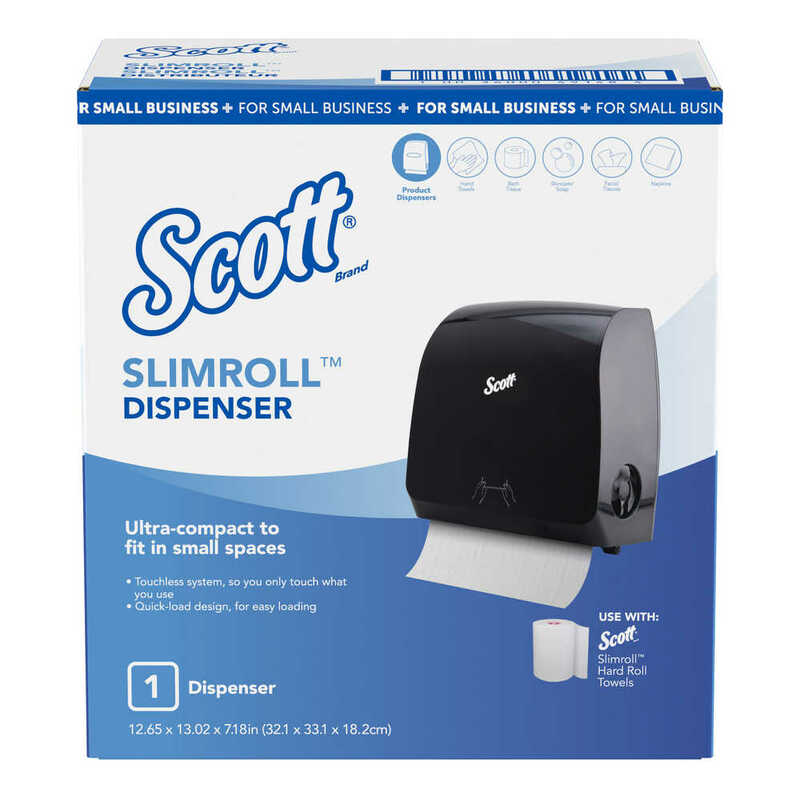 With features like low-profile dispensers for smaller spaces and paper products designed to last longer, our Scott ® Small Business is tailored to meet your needs, saving you time and money. waste. 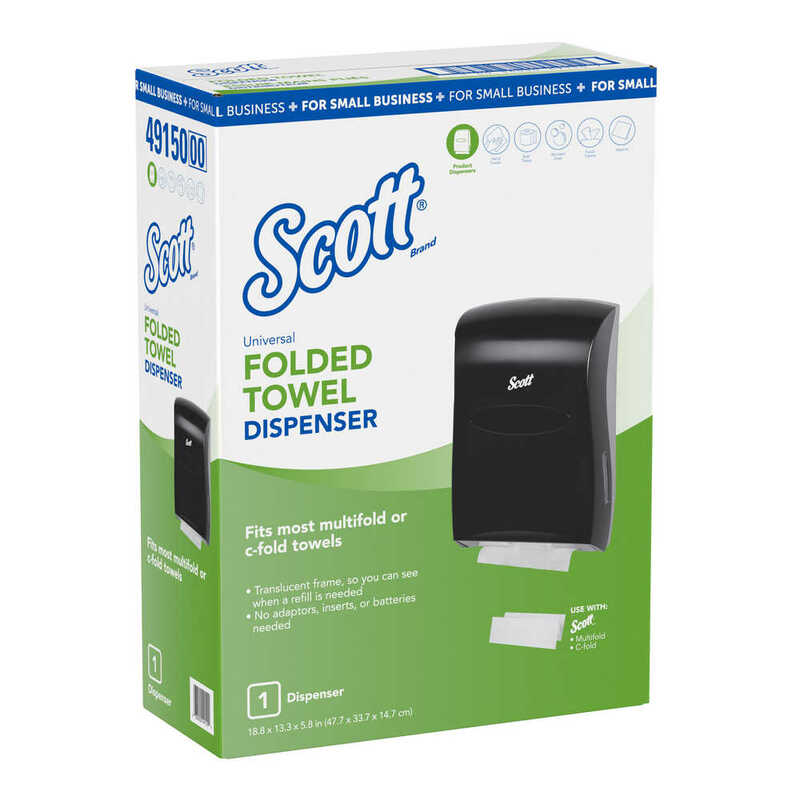 The ultra- compact towel dispenser is designed to save space and declutter your restroom. 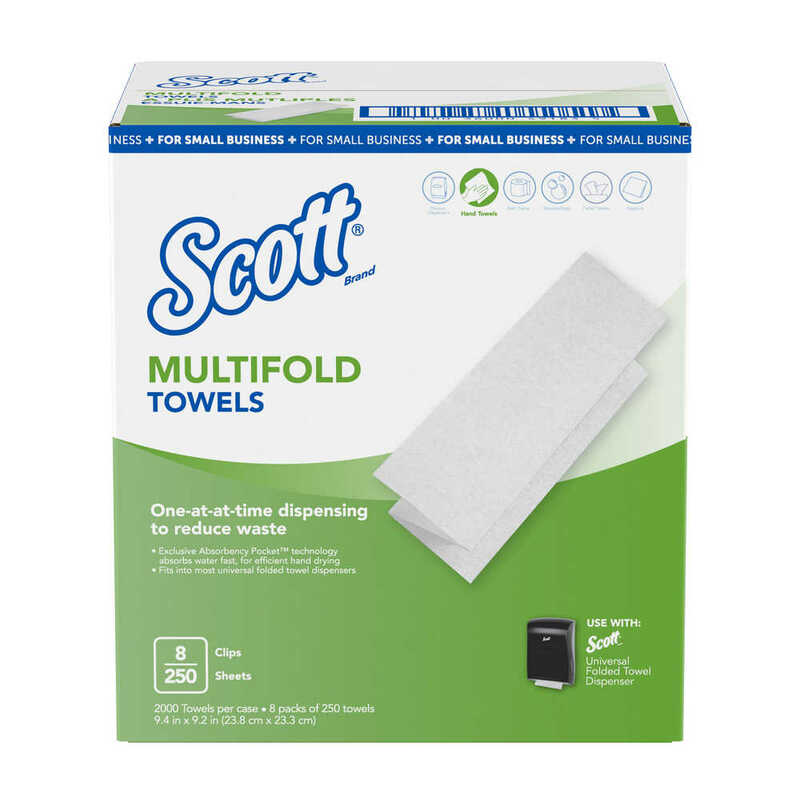 soaks up water fast for a great dry. 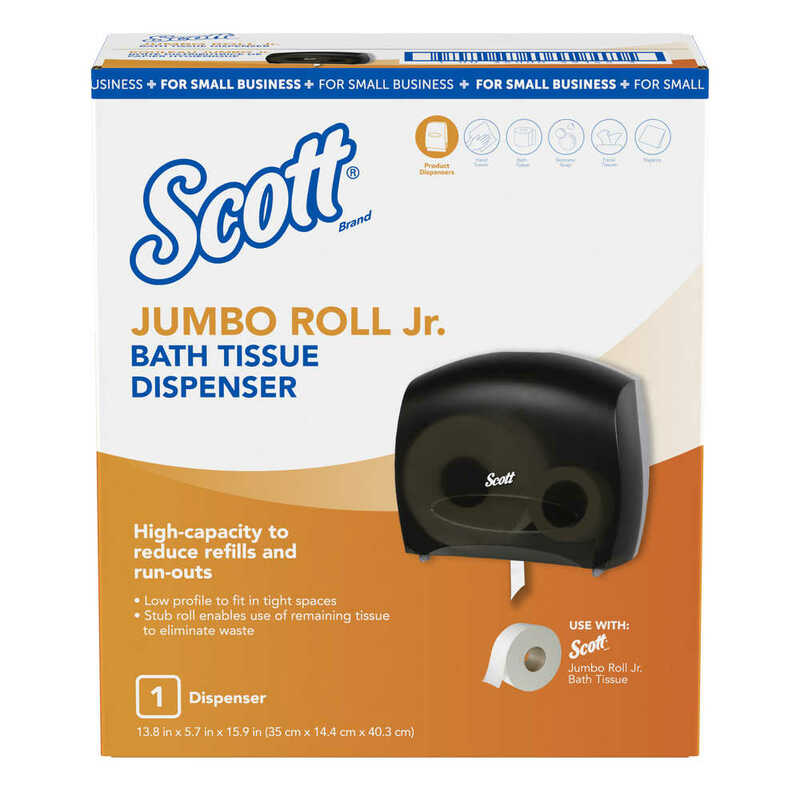 No more changing the toilet paper every time you turn around. 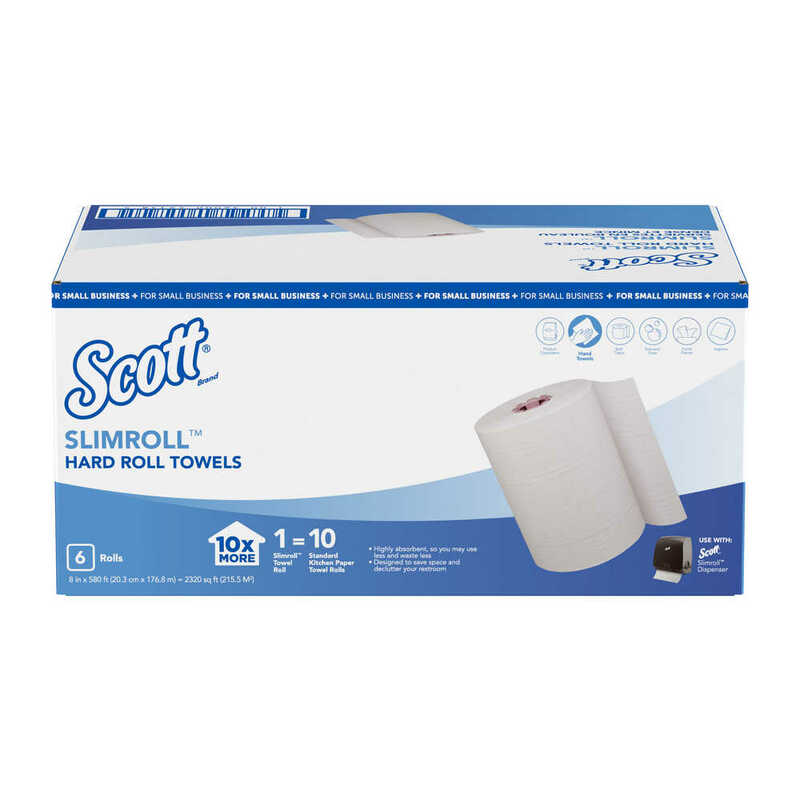 One Jumbo Roll is equal to FIVE standard rolls! 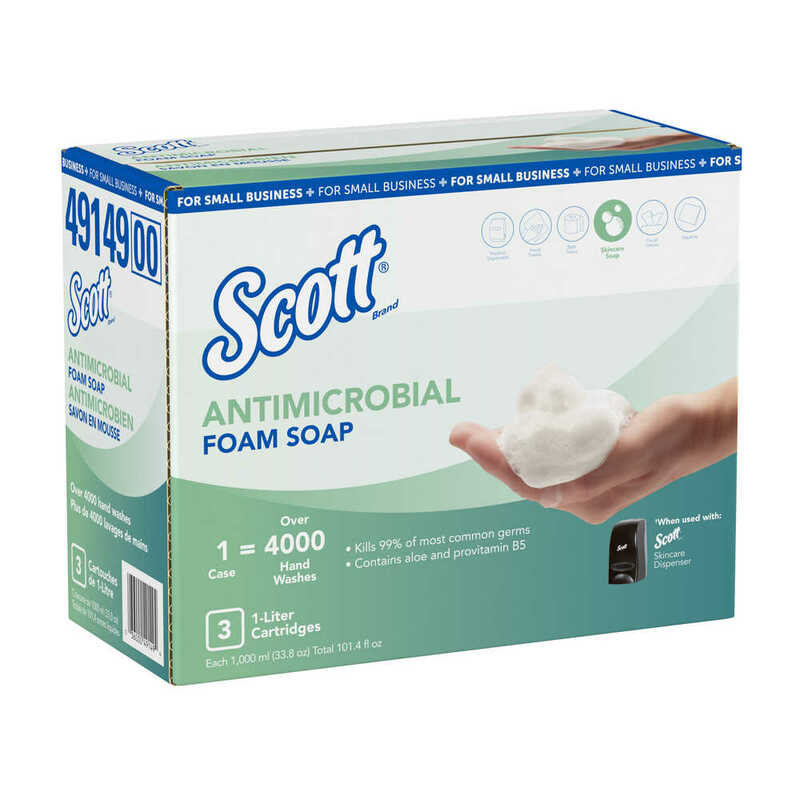 Never worry about running out of soap again, as one case of Scott® Antimicrobial Foam Soap yields 4,000 hand washes. 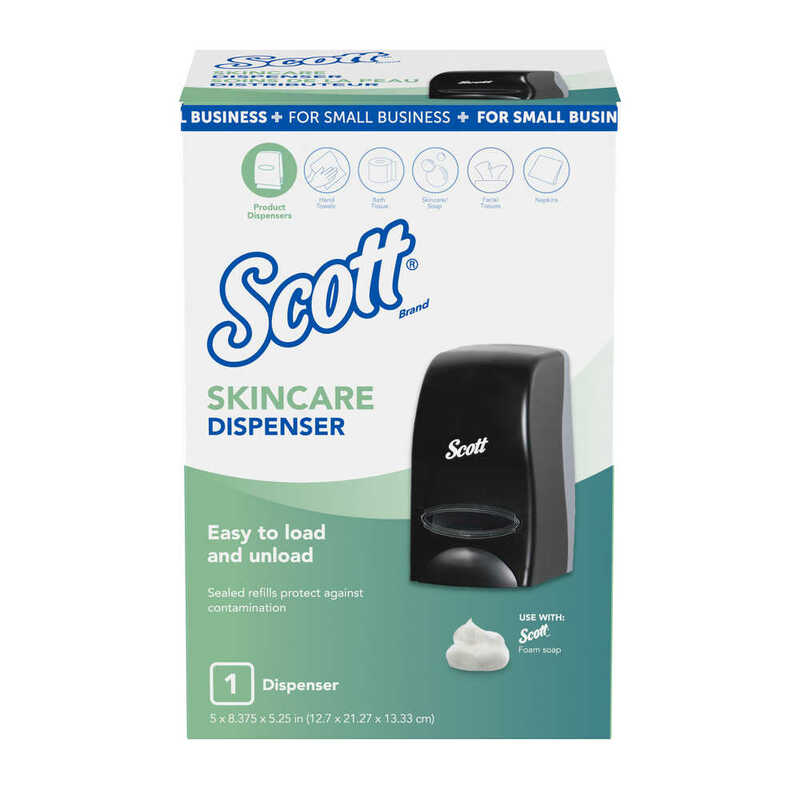 Our high-capacity Skincare Dispenser is easy to load and unload and its sealed refills protect against contamination.